Who wrote these words? And why? 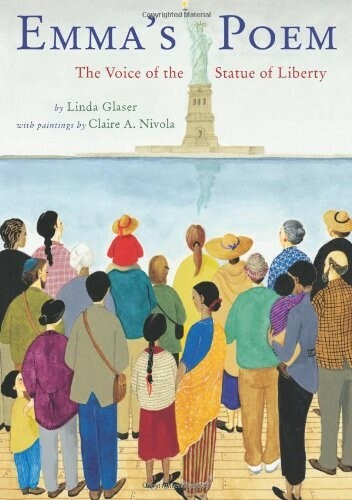 In 1883, Emma Lazarus, deeply moved by an influx of immigrants from Eastern Europe, wrote a sonnet that was to give voice to the Statue of Liberty. 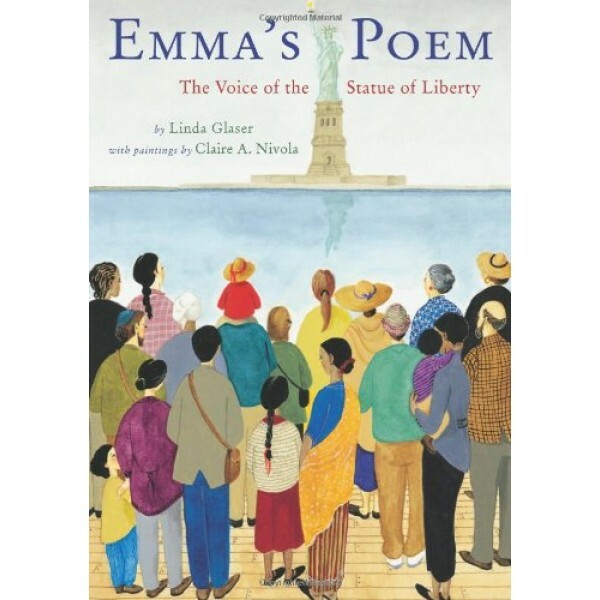 Originally a gift from France to celebrate our shared national struggles for liberty, the Statue, thanks to Emma's poem, slowly came to shape our hearts, defining us as a nation that welcomes and gives refuge to those who come to our shores. For more true stories of pioneering girls and women, visit A Mighty Girl's Biography section.